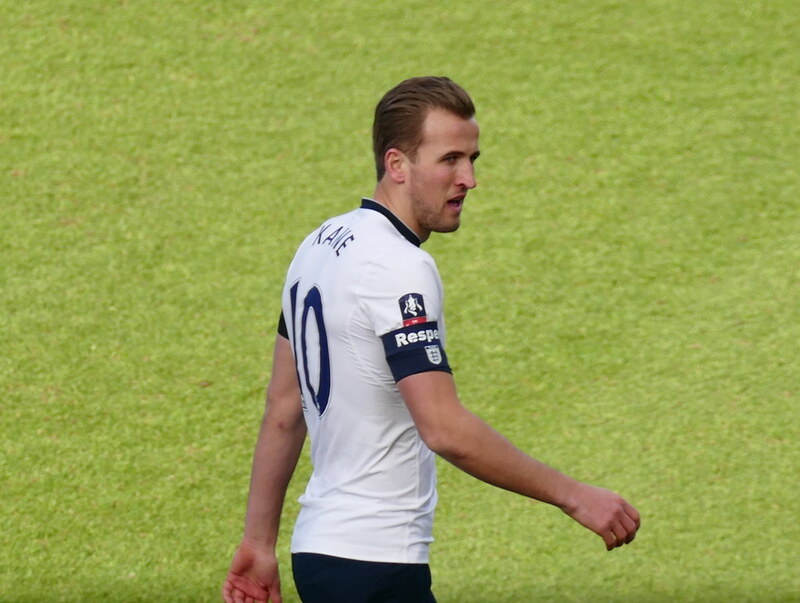 Home » What next for Spurs and Harry Kane? What next for Spurs and Harry Kane? There will always be detractors however and now, following a positive if unspectacular start to the new season, all the talk is of burn out and the idea that the Spurs striker is simply carrying too much of a burden for club and country. 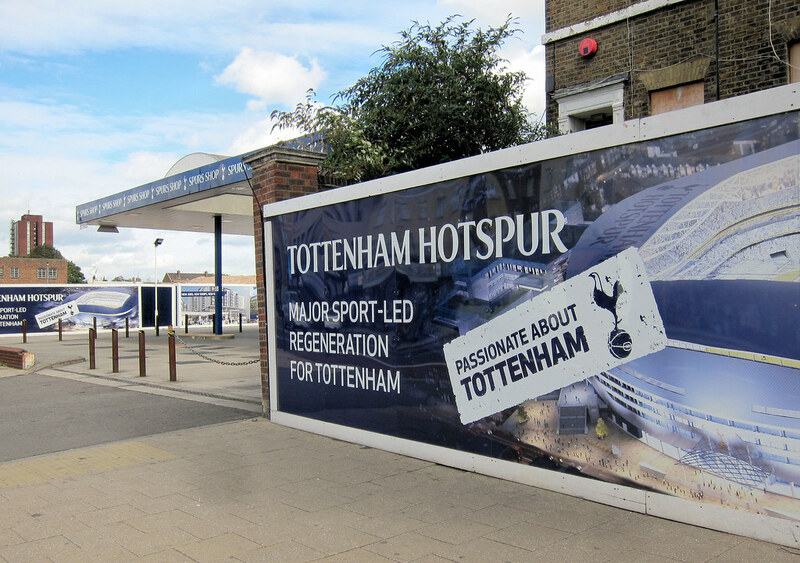 It’s been an uncertain start to the 2018/19 campaign for a Spurs side who should have been installed in their brand new stadium by now. Delays have led to an extended tenancy at Wembley stadium and while the club went into October’s international break in a healthy fifth place in the league, two straight defeats in the Champions League leave them on the brink of exiting Europe’s elite club competition. Amidst all the uncertainty, Mauricio Pochettino’s side will need to target those Champions League places and forget about a title push for now. Tottenham are fourth favourites at odds of 4/6 in bet365’s Premier League betting markets for a top-four finish so they seem on course to achieve that target but Harry Kane will clearly be pivotal to those aims. After Kane’s emergence forced Roberto Soldado to leave North London, two back up strikers have been brought into the club with little effect. In the summer of 2016, Vincent Janssen came with a glowing reputation from AZ in Holland but after two goals in 27 league games, the Dutch international was shipped out on loan for 2017/18. Around the same time, Fernando Llorente was signed from Swansea City and, as an established striker who Spurs had been historically linked with, surely he would get more game time as Kane’s deputy or strike partner. That theory didn’t stand up however as the Spanish international made 30 appearances, mostly as a substitute in his first season and in 2018/19, he looks on from the bench and rarely seems likely to intervene in proceedings. Harry Kane has started the 2018/19 season with a respectable tally of five goals in eight games but having registered consecutive blanks for England, those burnout claims have not been far behind. At club level, he can usually rely on the scoring support of Dele Alli, Son Heung-Min and Christian Eriksen from midfield but for various reasons, all three of those have spent extended time away from the pitch in this campaign. For the national side, that support has been consistently lacking and while Marcus Rashford scored twice on the previous international break, he needs to keep contributing and taking the pressure away from the main striker moving forward. As good as Harry Kane might be, he can’t do it all alone and both Spurs and England need to find adequate, long-term scoring support.